Improve Your Knowledge Of Skin Health With Our Monthly News & Promotions. Informative Content Scripted & Delivered With Love From Skin Savvy Professionals Who Care. 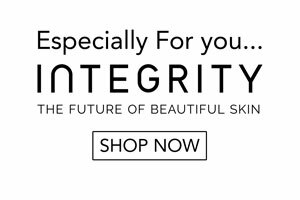 Rejuvenate the look and feel of your skin at Integrity Skin Clinic in Brisbane. 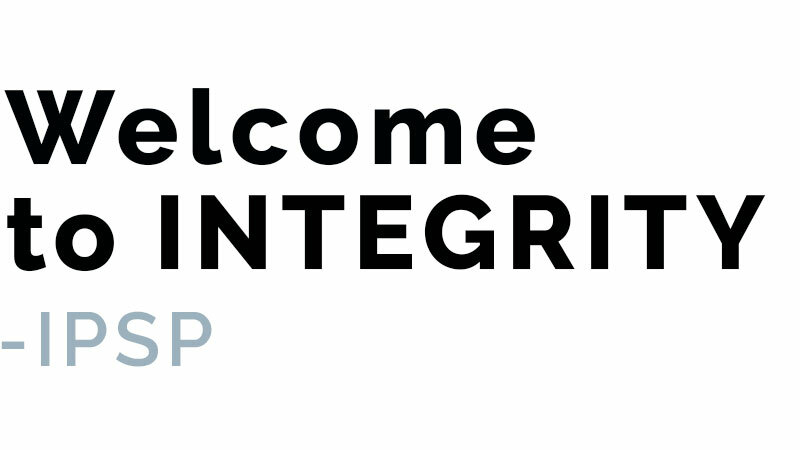 Integrity is a place where you can rejuvenate your look and gain more confidence from your appearance. It could even be the start of a new you. PICO Genesis FX is a fast, in-office laser treatment that utilises ultra-short pulses of fractional energy to effectively remodel and renew skin.